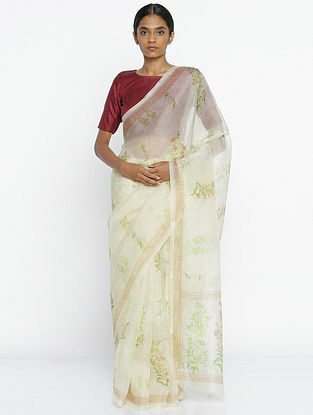 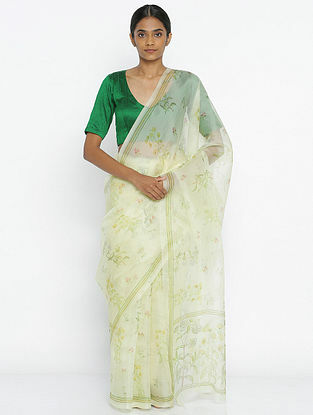 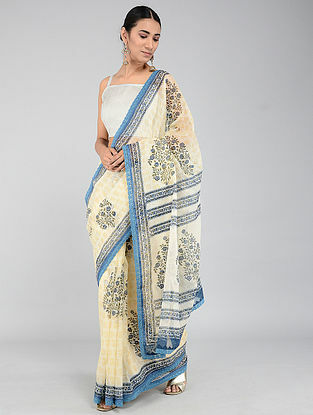 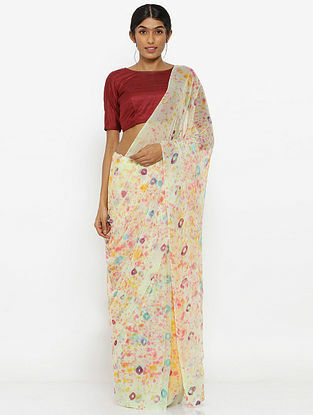 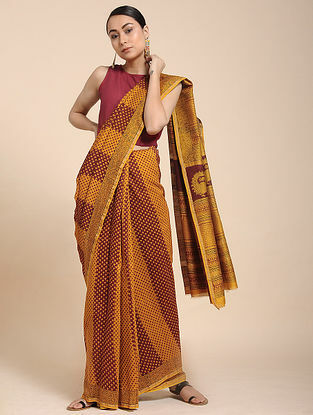 Shop Online for Block and Digitally Printed Silk and Cotton Sarees from India. 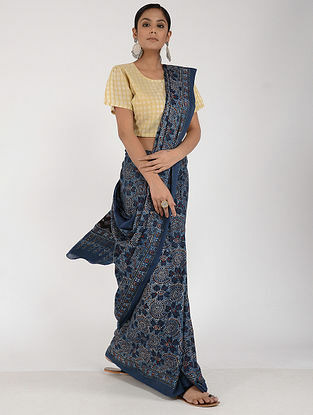 These Handcrafted Sarees are Adorned with Decorative Motifs In batik print, khari block print, colorful leheriya, bagh print of Madhya Pradesh, among others. 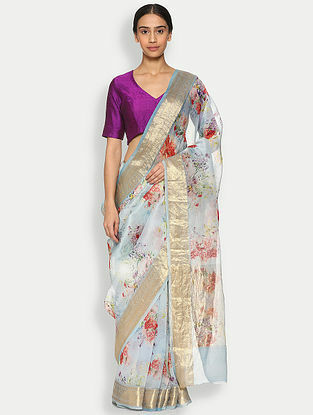 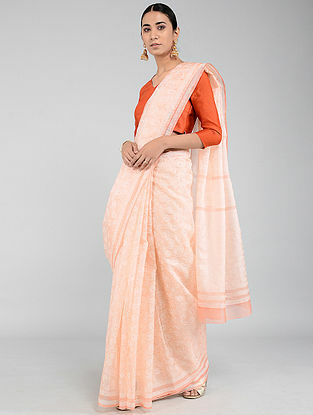 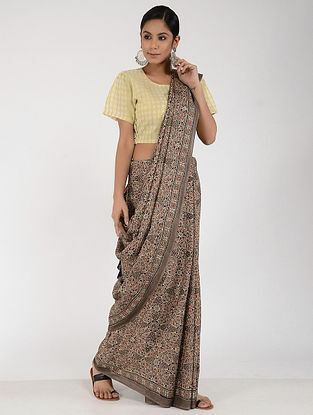 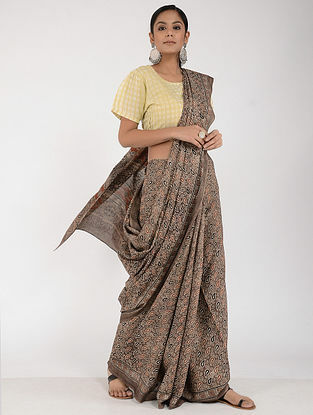 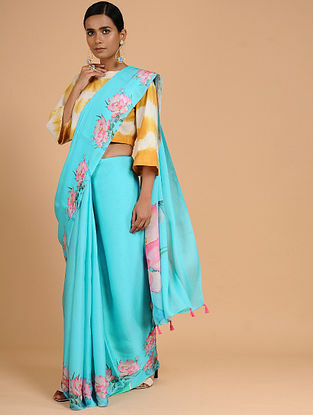 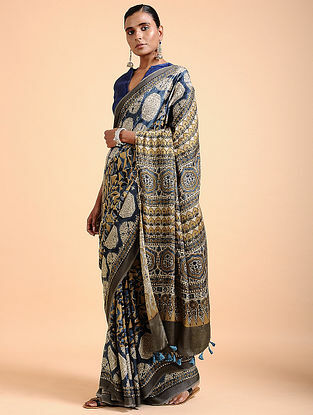 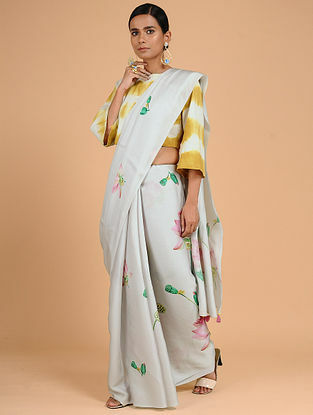 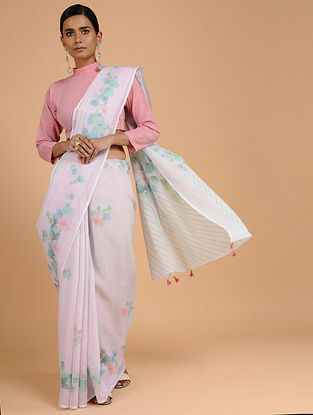 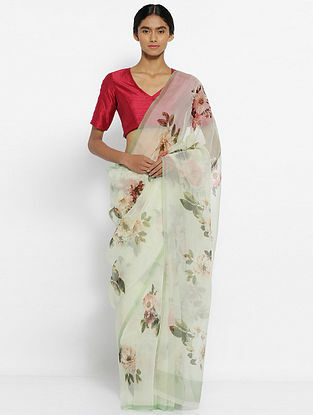 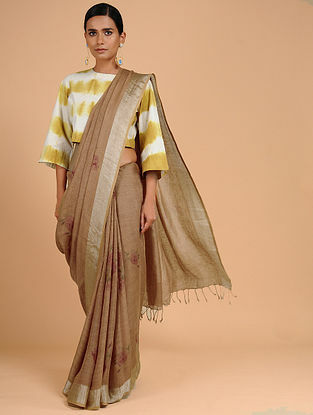 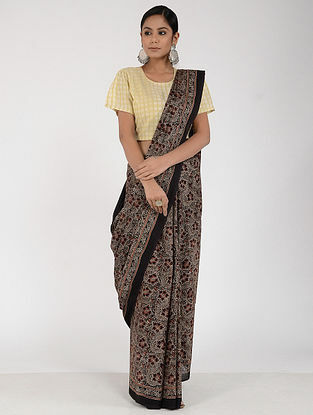 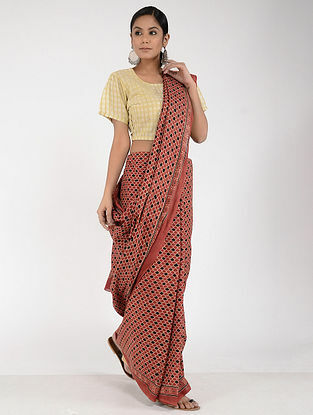 Natural dyes are used for making stylised prints and intricate motifs on lustrous fabric and these can be worn at work or reserved for the choicest special occasions.